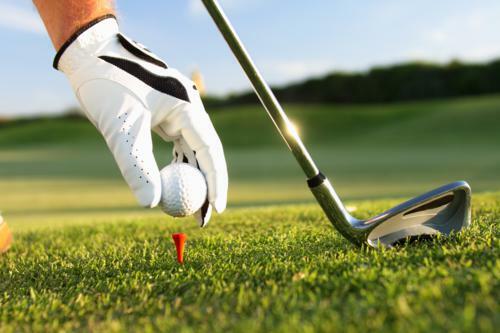 Golf Club Ifach – What makes this golf course spectacular is that has a great view of the Rock of Ifach and it forms a part of the country estate. It also has 9 holes but it is designed to be short and difficult. It has a lot of obstacles that took advantage of the terrain together with narrow fairways and bunkers. This challenging obstacle will make players use the full range of their clubs and be able to practice when it comes to the control of the game. Two rounds of the game can be accomplished easily and it is ideal for the summer heat. This golf course is open to the public all year long and you can avail their private lessons that are taught in both English and Spanish. 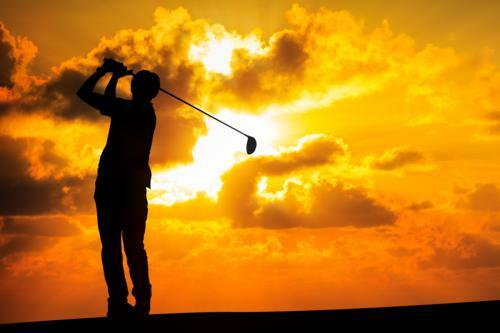 Golf Club Jávea – This golf club can be found 100 kilometers fromAlicanteon the way toValencia. This course has great microclimate throughout the year and the pinewood surrounding it makes it a good natural setting. It is also a 9 hole course and grass is well-maintained and the fairways are guarded with palm trees, pine tress and orange trees. Even though the course is not that long, it can still be challenging due to the number of bunkers that can be found all the way. So if you want the golf course to be nature oriented, then this is the perfect choice for you. 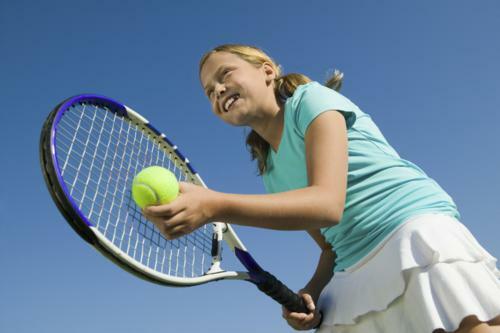 Tennis – This sport can be very tiring and can use up a lot of muscle power. It really makes you sweat hard as you play long and really good for an all-around body exercise. So if you're on Moraira, you can play this athletic sport as well. SOLPARK Tennis & Minigolf – This tennis park is very ideal for those who have an active lifestyle. It has 7 artificial grass tennis courts and is open to all. Aside from the tennis club, this one also has a mini golf which is ideal for little kids to play. You can find this place very convenient because it also got a hotel, restaurant, wine fair, bars, pool tables and several social activities that can be enjoyed by the family. So if you want to have a social and healthy lifestyle in your stay in Moraira, then this is the place for you to stay. Boats and Dinghies – If you're into water sports, then Moraira also has it. 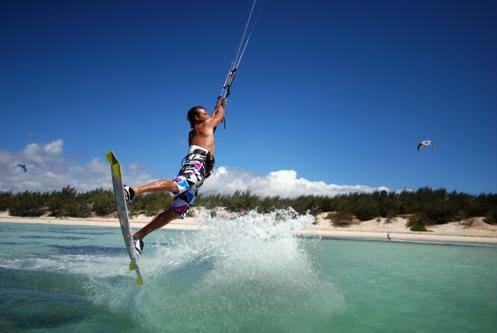 This town is really good when you want to go out on a sporty sea adventure while enjoying its beautiful sea. 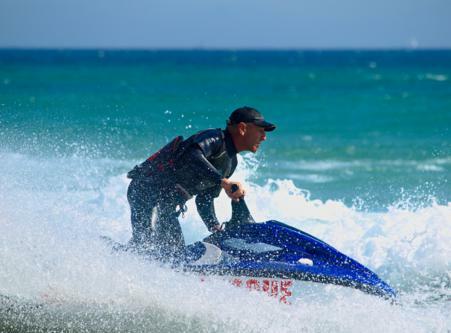 If you want to enjoy the water sports in Moraira, then check these places out.